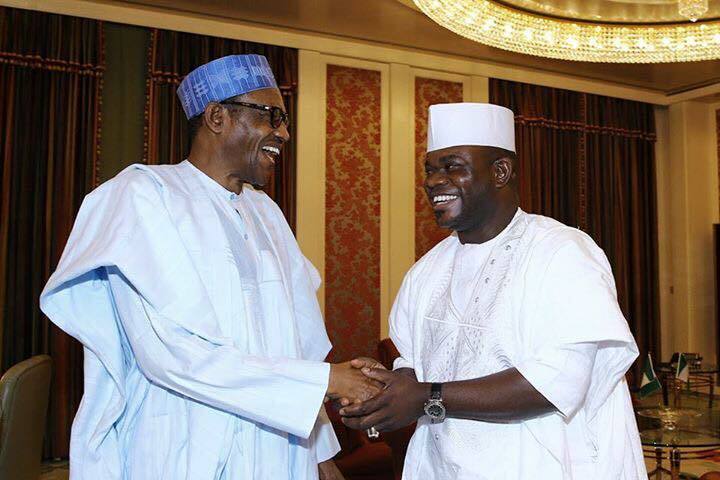 The governor of Kogi State, Yahaya Bello, on Thursday met President Muhammadu Buhari for the first time since he assumed office. 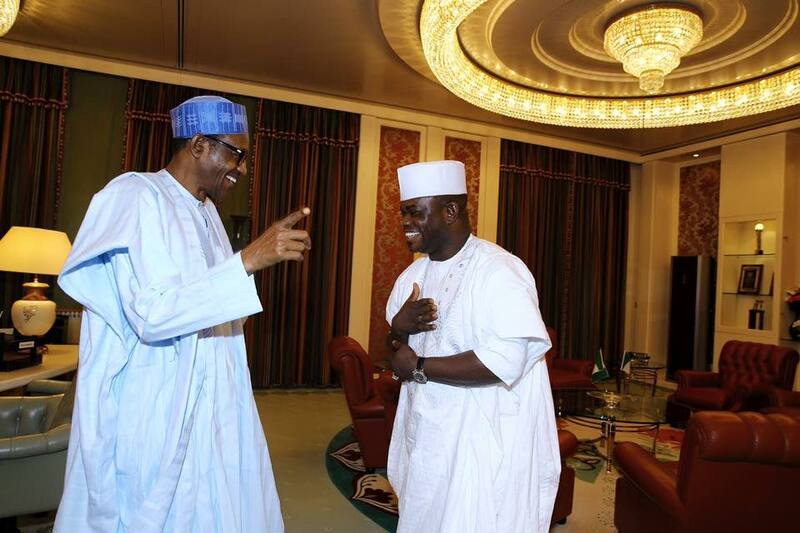 Mr. Bello is the fourth democratically elected governor of the state, and was sworn in January 27, amid controversy. He was sworn in without a deputy after James Faleke, a man nominated by his party, the All Progressives Congress, to be his deputy, made real his threat not to present himself for swearing in with Mr. Bello. Mr. Faleke believes that he should have been pronounced governor after the APC candidate in the election, Abubakar Audu, died before the election was concluded. He is arguing that the election had been won and lost before Mr. Audu died, and that the supplementary election which had Mr. Bello as APC candidate was unnecessary. He is currently challenging INEC’s return of Mr. Bello in court. Images of the meeting with Buhari below.